Centered on the strange and horrific goings-on of a man housesitting in the middle of nowhere, the found footage film sets the nerves on edge as the situation gets more and more harrowing. 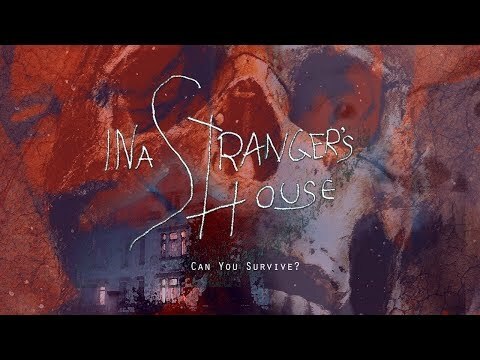 In A Stranger's House was released on VOD 176d ago in the US and the UK. Notify me when In A Stranger's House is available.